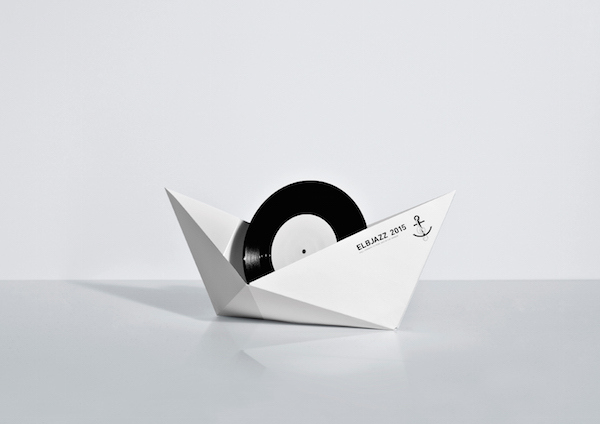 German creative studio Korefe has created a vinyl record cover for the annual ELBJAZZ Festival in Hamburg that is more than what it seems. 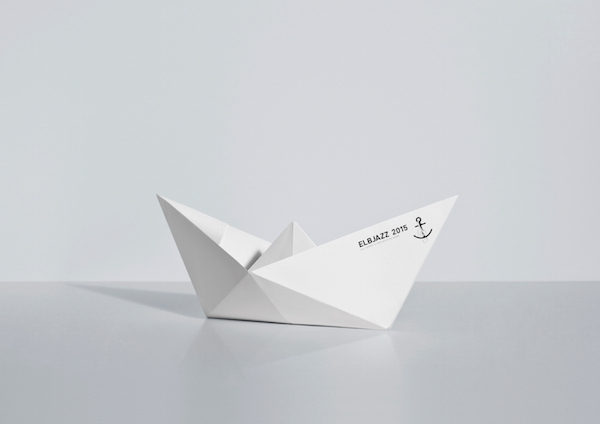 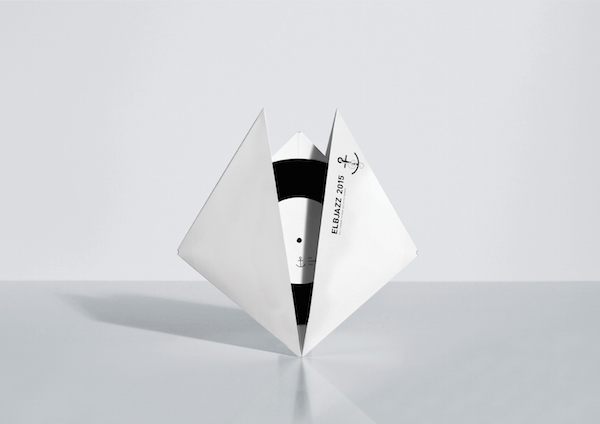 At first glance, it looks like a minimalist, plain white record cover with the name of the festival and an anchor logo printed on its front—however, when you pull at its corners, this nondescript packaging magically transform into a 3D paper ship. 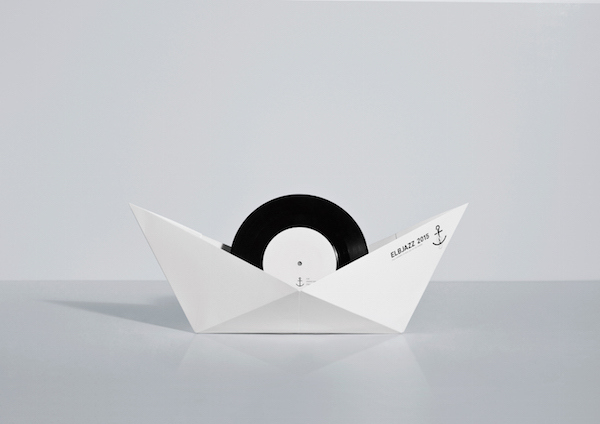 The vinyl record that it holds is also lifted up by the morphing paper structure, and becomes the sail of the ship, completing the picture that links the festival to Hamburg’s harbor where it originated. 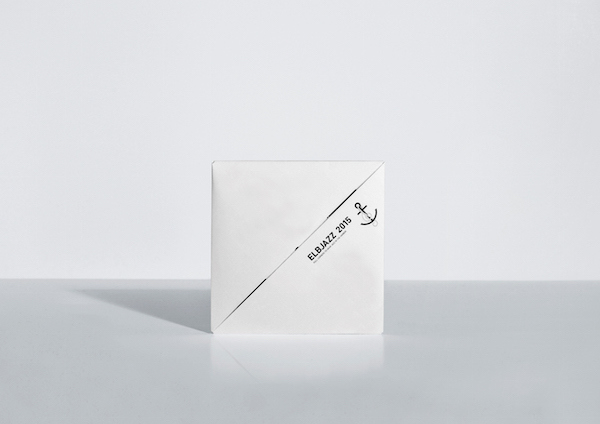 Scroll down for more images of this clever packaging design.